Welcome to the Third Window Films newsletter for April 2019! We've got some interesting news for upcoming releases plus a look at other Asian-film related happenings in the UK! Presented in a brand new digital remaster and new director's cut! 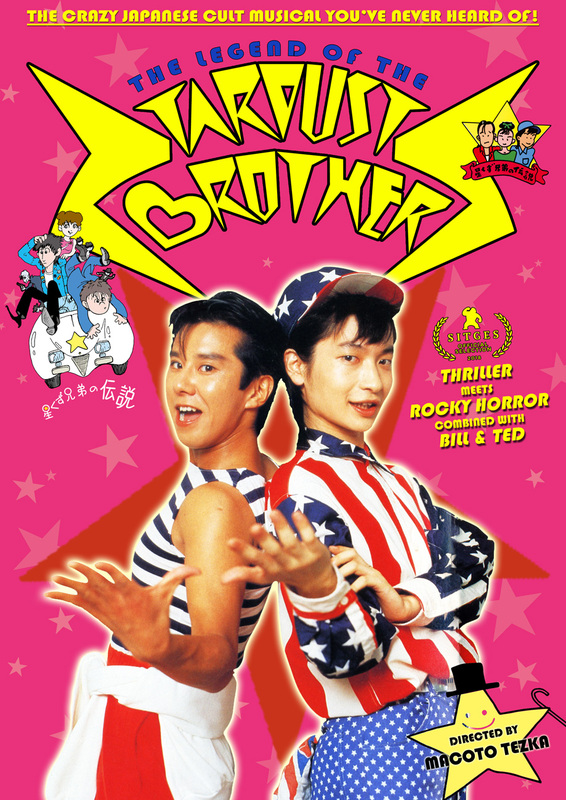 Rocky Horror meets Phantom of the Paradise with a long-lost 80s Japanese rock-musical featuring zombies, animation and much more, directed by Macoto Tezka, the son of the "Godfather of Manga" OSAMU TEZUKA! Hosted by Frightfest's Paul McEvoy! 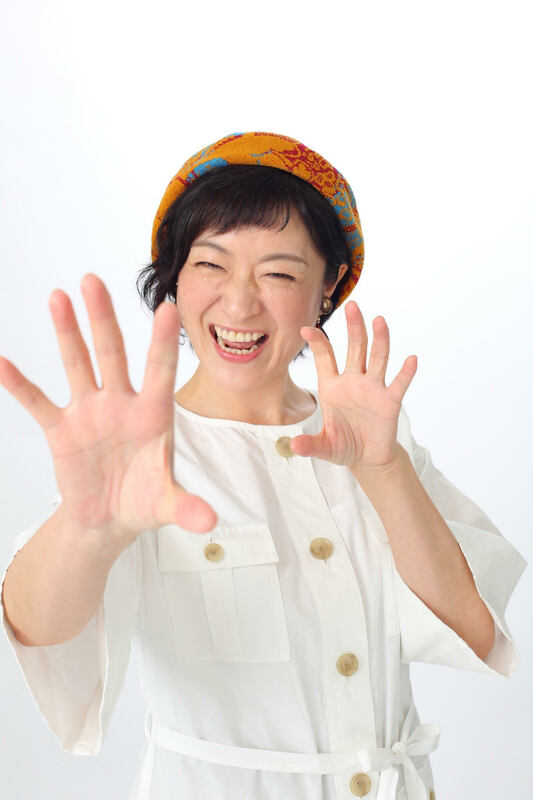 One Cut of the Dead’s star Harumi Shuhama will be appearing on the HYPER Live Stage on Friday 12th and Saturday 13th of July to talk and answer questions about the film and her experiences in this unique project which became the surprise hit of 2018. Made as a workshop project with non-professional actors and on a tiny budget of $27,000, it grossed over $30 Million, has won awards all around the world and earned a stunning 100% review on Rotten Tomatoes. 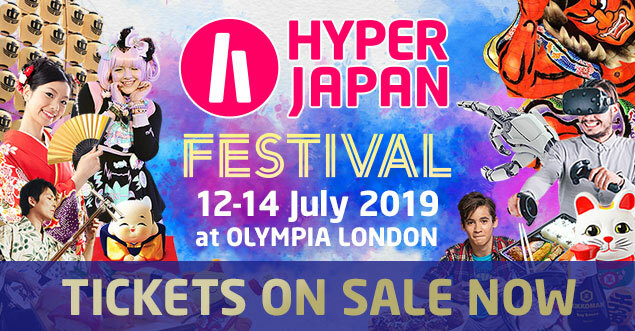 Third Window Films will be at HYPER JAPAN Festival all weekend with One Cut of the Dead and their incredible selection of titles available to purchase directly. 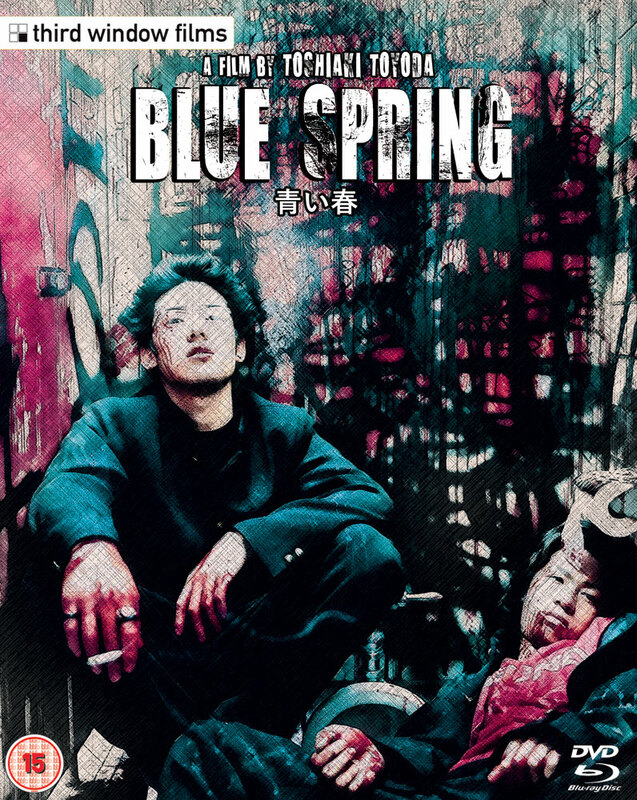 Toshaiki Toyoda's cult classic BLUE SPRING, adapted from the famous manga Aoi Haru by Taiyo Matsumoto gets its WORLD BLURAY DEBUT on May 13th! 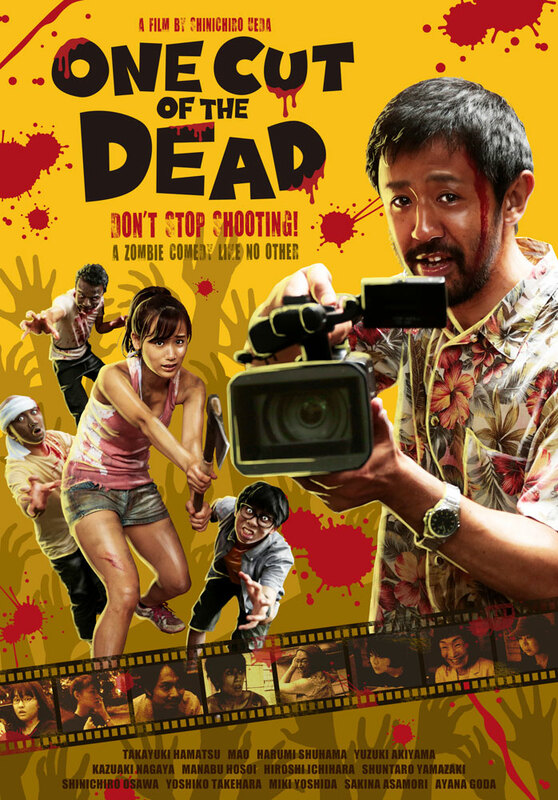 Sion Sono's retrospective is now available in the United Kingdom and Ireland! Six titles that vary from comedy-drama to science fiction, fantasy and more + 1 documentary on the japanese cult director! 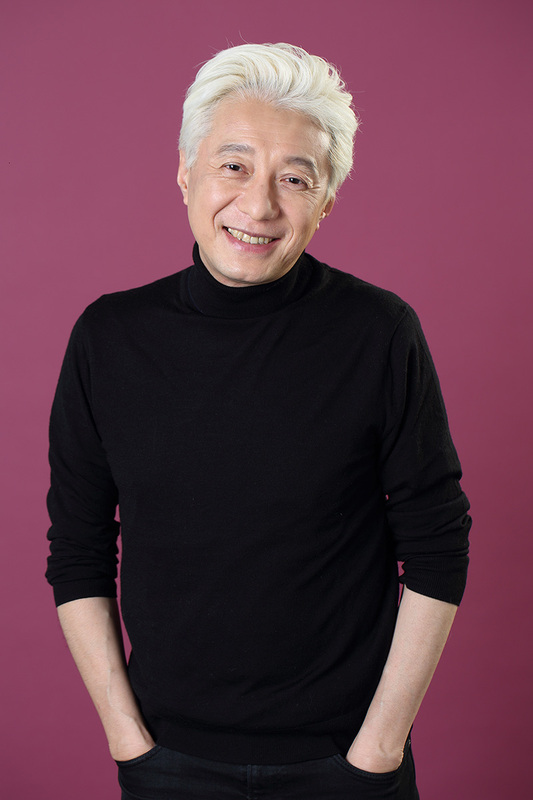 2 films from EIJI UCHIDA available WORLDWIDE! 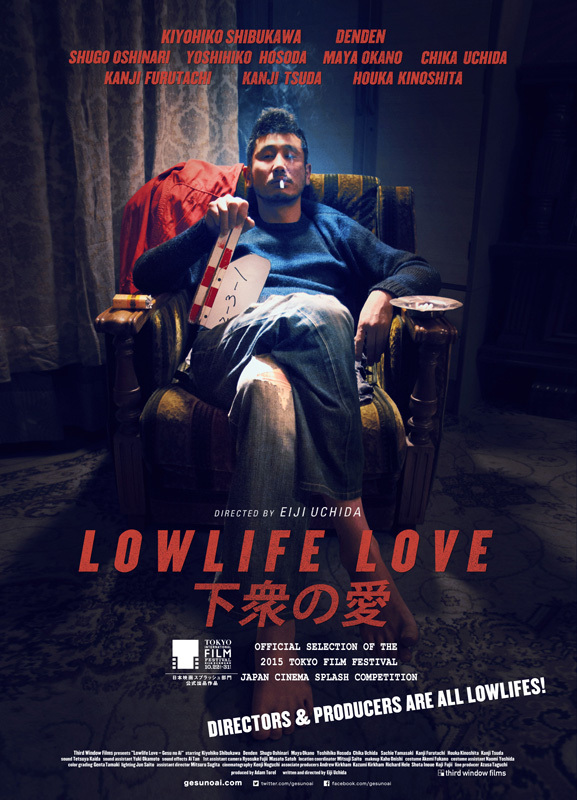 Meet the lives of Tetsuo, a lowlife indie film Director and Ai, a former religious cult member. 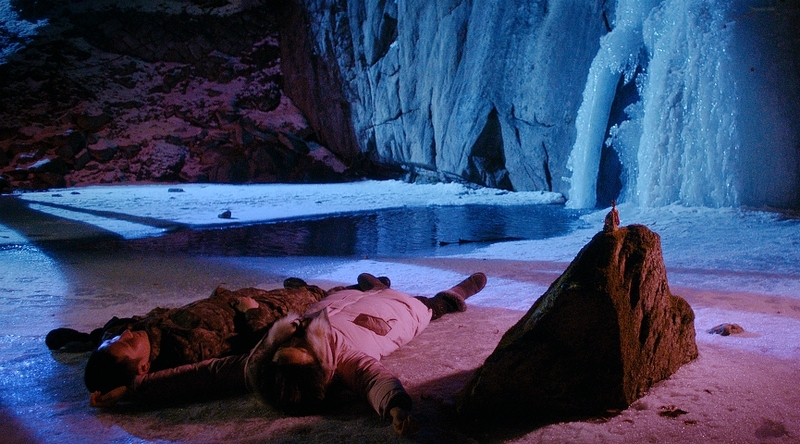 The London Korean Film Festival 2019 Teaser Screenings presents the UK Premiere of meditative drama Winter's Night at Picturehouse Central, Monday 15th April. 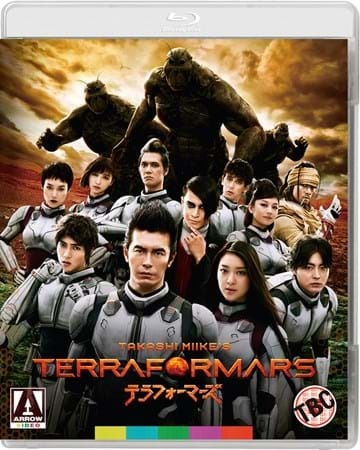 Takashi Miike's TERRAFORMERS now out! 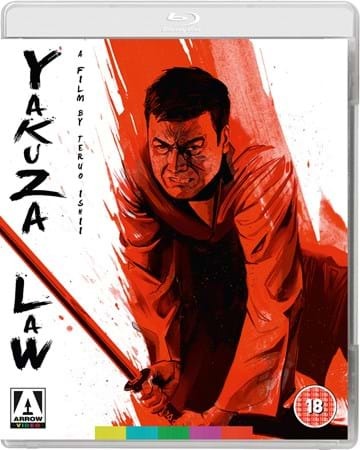 Our friends at Terracotta distribution have opened up a new webshop where dvds, blurays and even streaming services are available for their great selection of Asian and Western genre cinema! If you'd like to buy any of our products please go to our Amazon Store.